with Perlier’s Refreshing Crackling Ice Body Water in Limone italian Sorbet. This stuff is just cool. 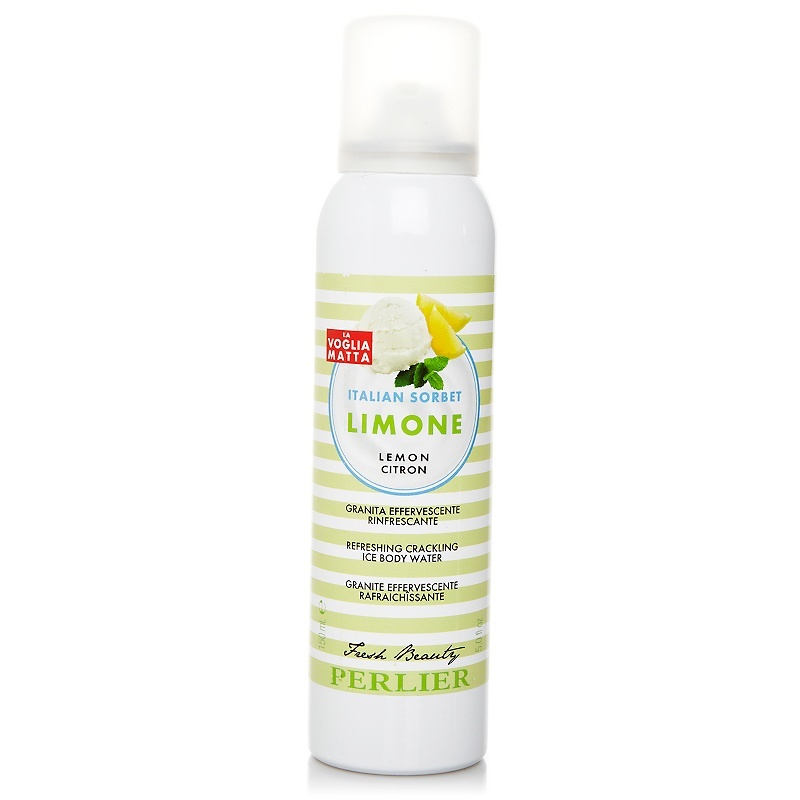 It moisturizes and refreshes the skin in one quick spray. It literally makes a “crackling” effect as you rub it in. I like to keep it in the fridge to keep cool and use when I come in from laying out. Use the coupon code ifabbo5 for $5 off your first order on hsn.com So get with Perlier and let someone taste your sorbet…..